Register for the 2019 summer season soon! 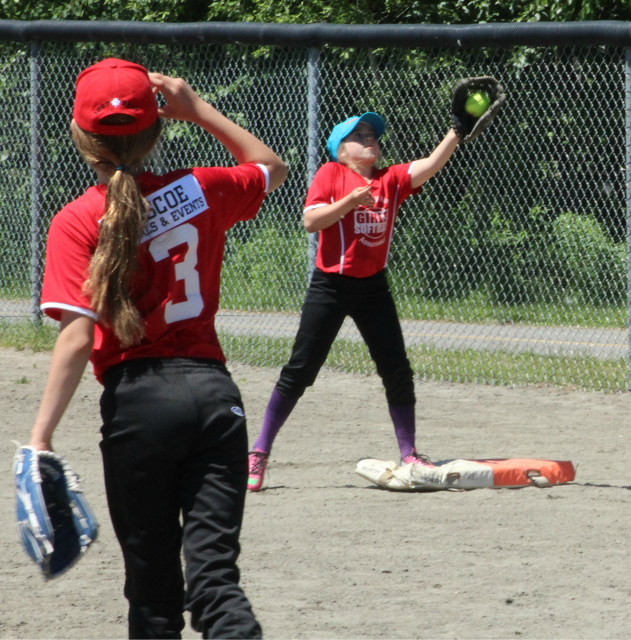 If you are interested in umpiring the girls and ladies fast pitch games this summer, please e-mail the Umpire in Chief - Richard Michauville. Go to the ABOUT tab and pull down CONTACT INFO for a direct email link. 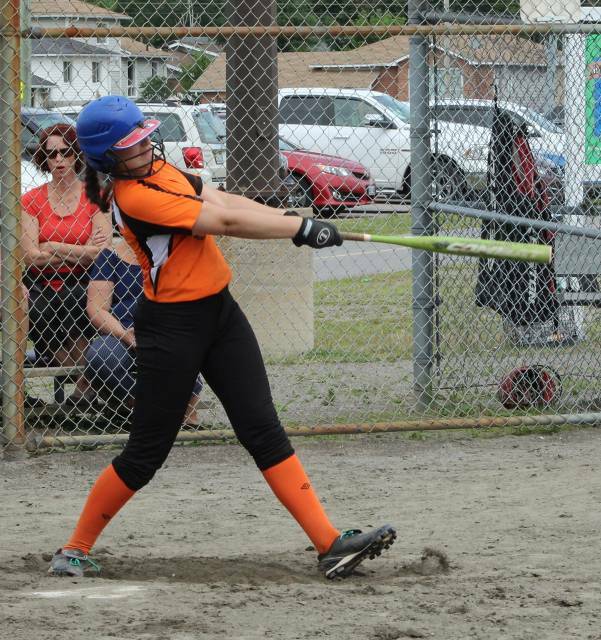 The season runs from late May until mid August and includes games at Kelly, Handley and Amelia soft ball fields. Games are generally held between 6 and 10 p.m. Monday to Thursday and occasional weekend tournaments (see calendar). Umpires are paid per game and are required to complete a police check prior to the start of the season. If you are new to umpiring, resources are available to assist you in learning this skill and starting with younger divisions. There will be an umpire information clinic held mid-May for new and returning officials. Protective equipment (chest, shins, mask) can be made available, however you will need some personal gear. Registration is NOW OPEN for our Spring Training. Spring Training for all divisions covers general softball skills and conditioning. We have lots of equipment ready for practicing your ball skills indoors while the fields are covered in snow! Registration is open to all girls and ladies interested in improving your ball skills or getting a head start on this summers' action. Things to Bring: Glove, Indoor Running Shoes, Water Bottle, Face Mask (optional) and enthusiasm! 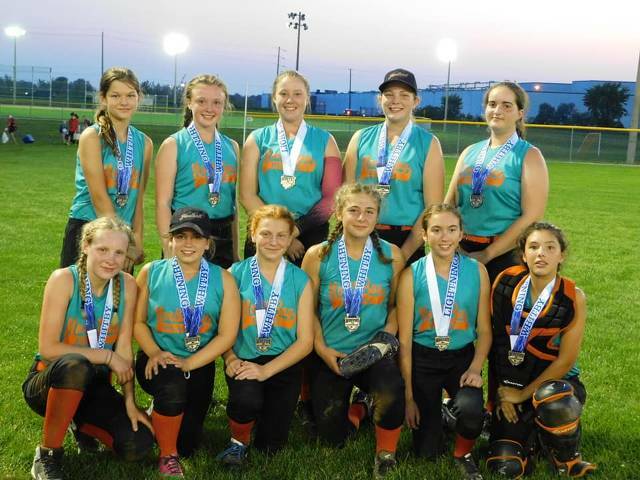 Over the course of the 2019 summer fast pitch season, there will be several opportunities for high school students to accumulate volunteer hours towards their high school diploma. 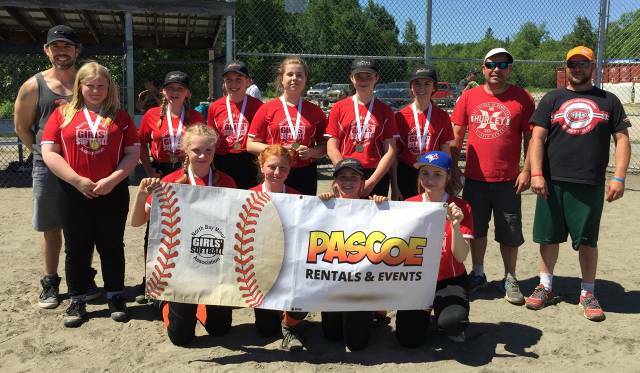 Students may help at: information/registration desks at various venues; supervise the bouncy castle or work at our BBQ/concession stand during our fun tournament in June and final playoffs in August; help with the final banquet; etc. Preference may be given to high school students who are registered players with the NBMGSA. Students interested in this opportunity should obtain the proper forms from their high school office prior to the end of school in June, in order that they have the forms available in the summer. Any directors or executive members of the board of the association may approve and sign these forms. 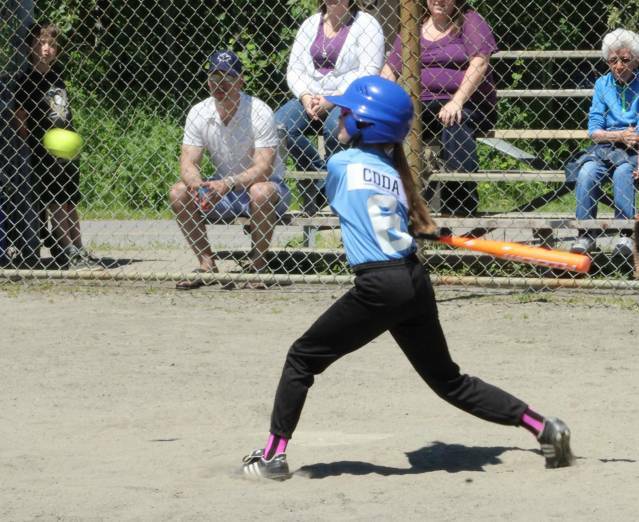 The North Bay Minor Girls' Softball Association is always looking for dedicated volunteers. 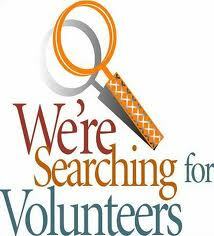 If you are interested in helping out, please send an e-mail to media@nbmgsa.ca. 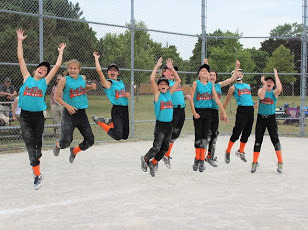 The NBMGSA Select teams are travelling teams playing in tournaments in the Greater Toronto area throughout the summer, culminating in the provincial select playoffs for midget in Brantford on August 18 and 19, 2019 and in St. Catharines on August 24, and 25th for the Squirts! We are now accepting applications to coach (including head coach, assistant coach and/or manager) either of these Select teams. The application form can be found on this website under the FORMS tab. Please complete the form and e-mail it to the select teams executive representative. A current CPIC Police Check must be completed prior to being named as a Select team coach and or assistant coach. Practice fields and use of the batting cages can be made available to these teams. The North Bay Blaze select teams have had a lot of success in various tournaments over the past several years. Check out the SELECT team news under the PAGES tab above.